Mountainspun Farm is my dreams come true! Located in the Beautiful Mountains of Southern Vermont. and for allowing us to raise these wonderful animals! to create such works of art from their fibers. 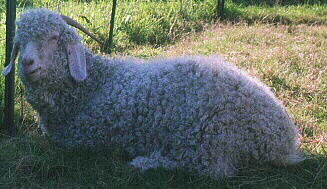 Gorgeous Llamas, Angora Rabbits, and other exotic Fiber Animals. Our Farm mom  grew up in a world of animals. loved when she was a child. chickens, turkeys, snakes and of course the horses. and do crafts as a child. Pedigree, care manual and "how to demo" at time of purchase. Ours are just too, too cute!!! 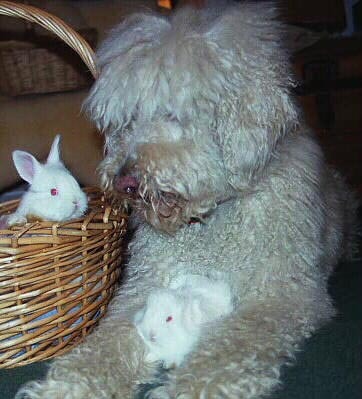 Health and friendliness guaranteed on all animals. 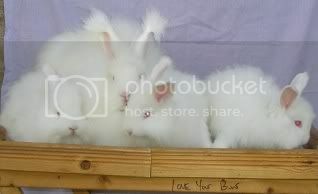 Giant angora, French Angora, German angora Bunnies, bunnies, bunnies! 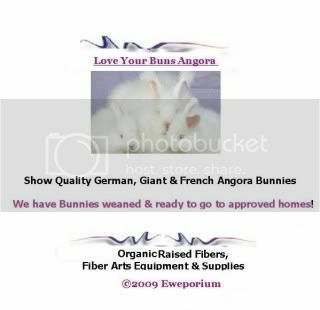 **click here to go to French, Giant, German Angora Bunnies for sale info page. 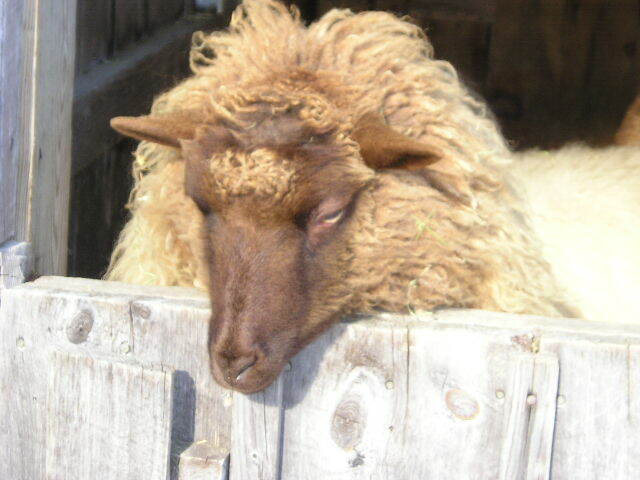 Vermont Organic Fibers from Our own Lovable Happy Fiber Critters! For List of Hand-spun Yarns now Available. Lovely fiber it Spins itself! Sale $18 by the pound. $8. per oz per 8oz. min. $7. per oz per 16 Oz min. Are not up on our site! and don't see- just ask! Our PVC Niddy Noddy's Are Awesome!!! One Time Around = 1.5 Yards of yarn. Wash skein right on Niddy, Let yarn dry on niddy & automatically set twist! 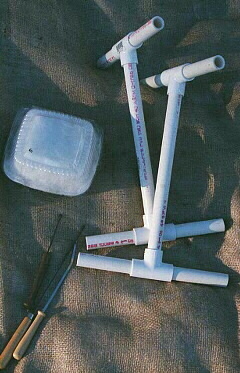 * Dye yarns on our PVC Niddy, Dye won't harm it! Rinse & dry yarn w/out removing. Lay in dying tray, Apply colors, Place in oven to set!!! I have a dozen or more set aside for my personal use here. *SHIPPING IS ADDITIONAL ON ALL ITEMS* Some of the larger items will be shipped UPS and will require calculation of shipping charges AFTER the order is placed. Please bear with us and this limitation of our ordering system. Weaving, Knitting, Felting Supplies and Tools! Make great gifts for family and yourself! 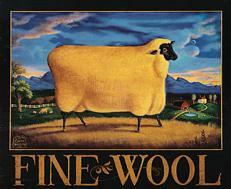 Support VT Organic Fiber Farmers! 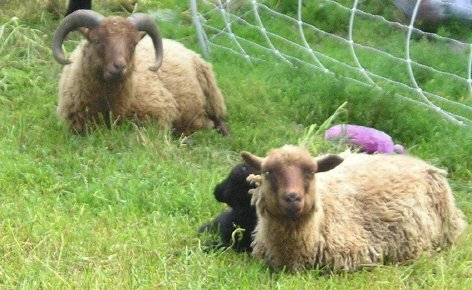 Felting kits, weaving kits, hand-spun yarn -knitting kits. Organic Fiber Flocks, Completely by Hand. for sale from the newest import lines. As I am a master hand spinner and only raise the best. Shetland Sheep and Lambs for sale. 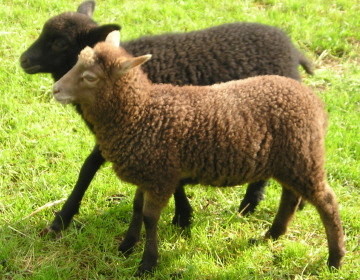 and have great faith in their flock's lambs. 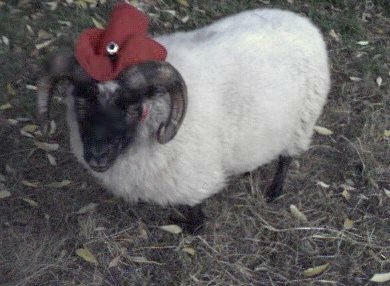 to transfer over ownership of your selected animals. (We do ship all non living items). for you to pick up your animals. our own line of gemstone, pearl, and fine jewelry- everything made here, quality components, top of style! our own line of gemstone, pearl, and fine jewelry- everything made here, quality components, mega quality and style! Entire contents of this page (C) 2009 Mountainspun Farm  No portion may be copied or distributed without written permission from webmaster of Mountainspun farm. What does agriculturally related bio-security entail? and frequent hand and equipment sanitizing etc. 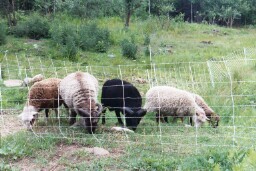 prior to integration of all livestock entering the flock. or contagions are not already present. antibody to identify animals with previous viral exposure. To learn more just click these links and learn. little article about bio-security -a general article not specifically on farm bio secure practices, but informative. links to pdf's on each disease... very informative!